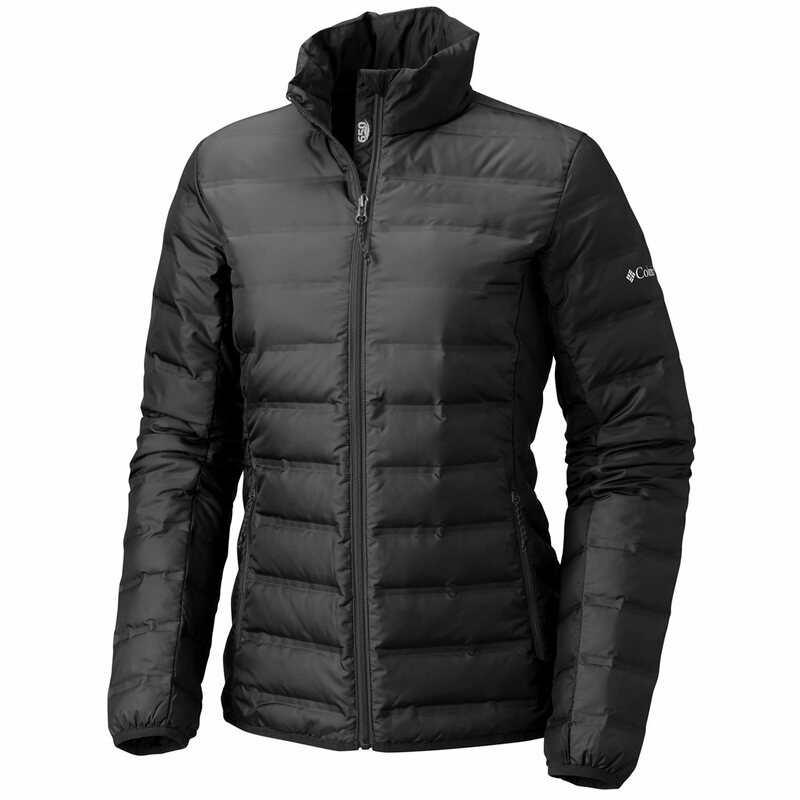 If you love the warmth, lightness, and easy storage of a down jacket, the Women’s Lake 22 Jacket is the perfect choice for you. 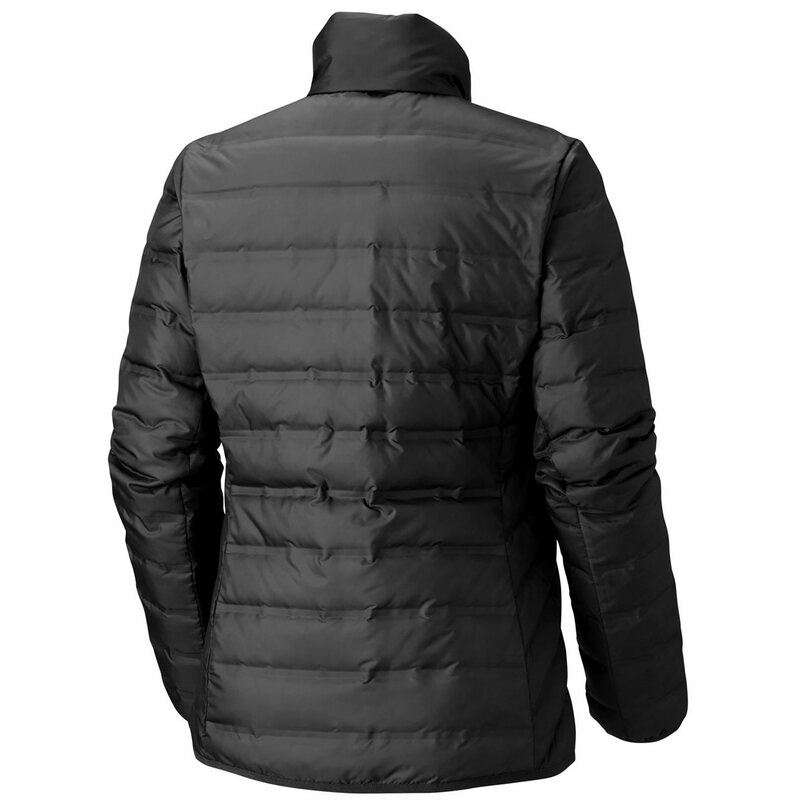 With premium features like RDS certified 650 fill power down, durable water resistant fabric, and dynamic Heat Seal construction, the Lake is also compatible with your favorite Columbia Interchange shell. Now you can have it all.